Born in Spain and now performing in Mexico, Pietro Sotil is a guitar player, composer, arranger, and music producer. A self-taught musician, he has demonstrated a tremendous interest in all musical genres, starting with Rock, Blues, and moving to Jazz. 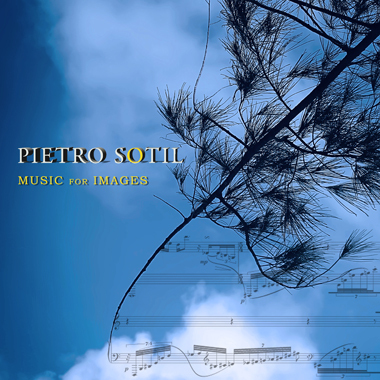 The general idea under the artist name Pietro Sotil is to create a collection of songs, themes, and music of different styles for all kind of audiovisuals environment of which Pietro has excelled in several groups, as a solo artist, and has made several recordings.